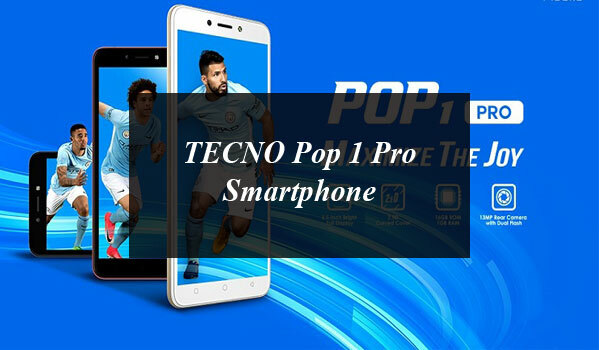 TECNO Pop 1 Pro: An Affordable Smartphone With Outstanding Features . When we consider the presence of mobile phone we could say that; these days it is no more a luxury and rather a necessity. However, not everyone could have hands on this necessity especially when considering the high-end brands. 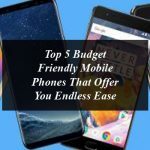 Therefore to cater the people with a low budget TECNO mobile has come up with all the best features which offer extensive functionality in a pretty low price being changed. 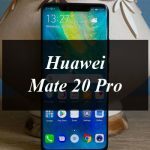 Pop 1 Pro has been packed with all kinds of outclass features to be provided and this may include the most perfect result oriented camera, speedy processor and all those functions that make connectivity a piece of cake for you. 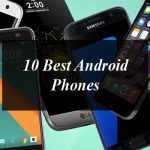 It has 16 GB internal memory and the Quad Processor is a cherry on the top which adds on to the speed of the mobile phone. On the other hand you may make the best use of its camera in any of your event and occasions no matter what kind of lightening is present, all you get out of this mobile is a 13MP camera with the rear view and 5MP front camera. Pop 1 Pro is also packed with the Bluetooth and Wi-Fi connectivity which proves you the chance to stay social from any corner of the world. The curved edge is a feature present on the mobile phone which is these days only present in the most expensive mobile brands. Established in 2006, TECNO Mobile is a premium smartphone brand from TRANSSION Holdings. Upholding the brand essence of “Expect More”, TECNO is committed to giving the masses access to latest technology at accessible prices, allowing the consumers to reach beyond their current limitations and uncover a world of possibilities. 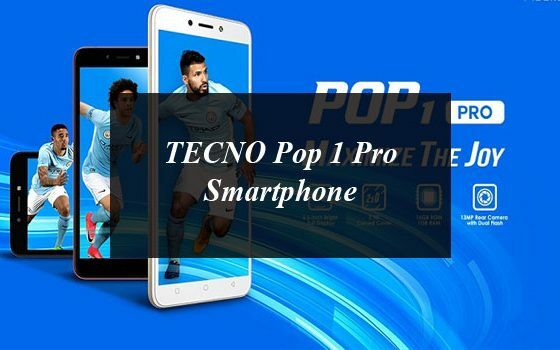 TECNO Pop 1 Pro: An Affordable Smartphone With Outstanding Features . When we consider the presence of mobile phone we could say that; these days it is no more a luxury and rather a necessity.